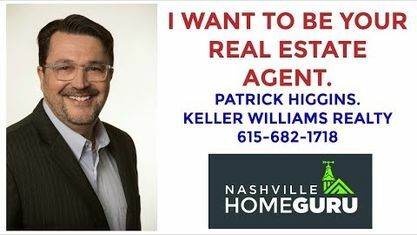 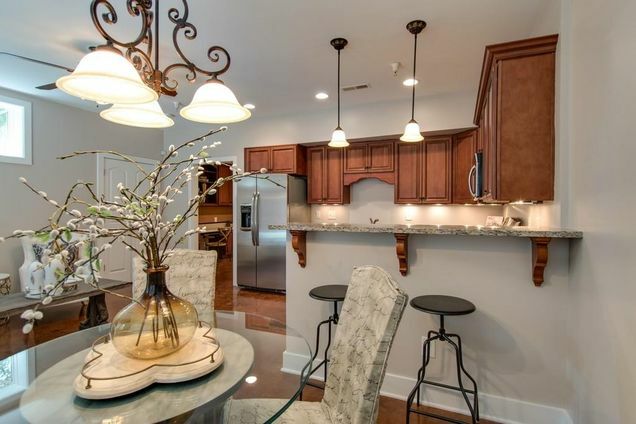 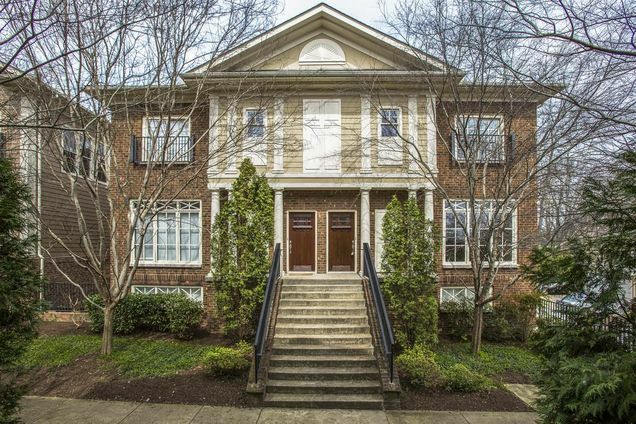 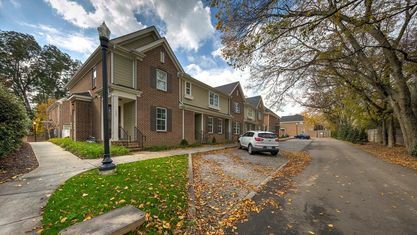 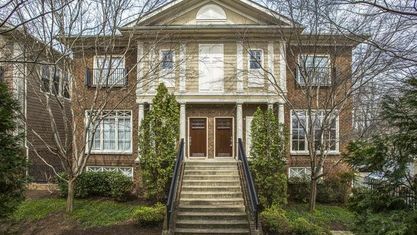 For Generals Retreat Townhome Showings & Inquiries, Please Call Patrick Higgins - Keller Williams Realty 615-682-1718. 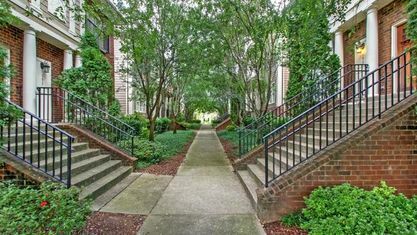 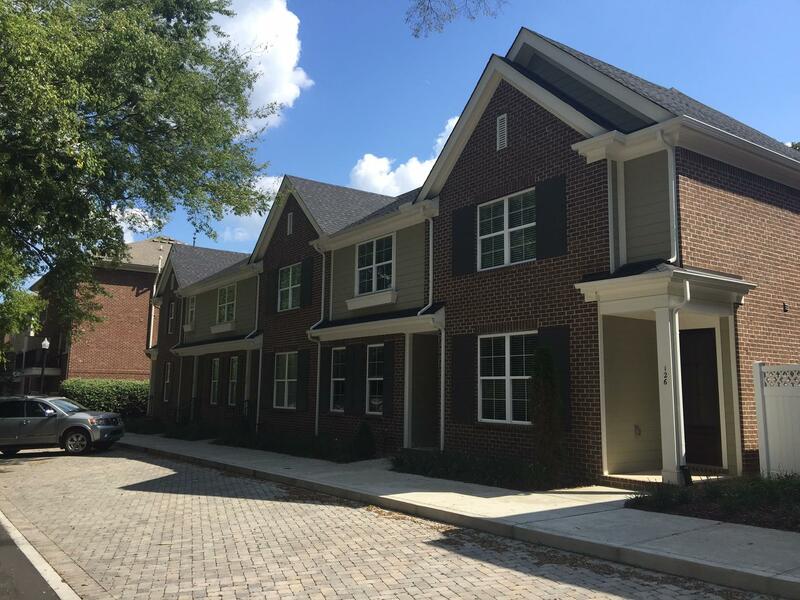 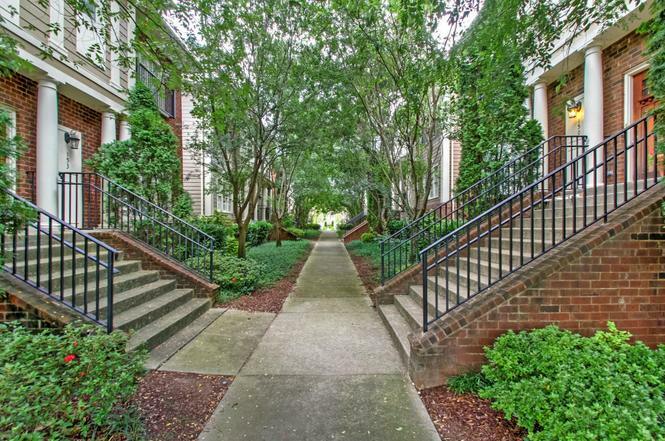 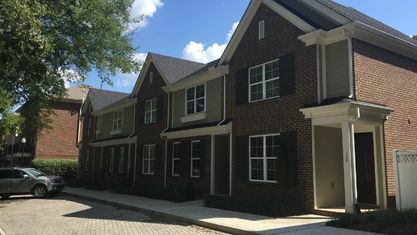 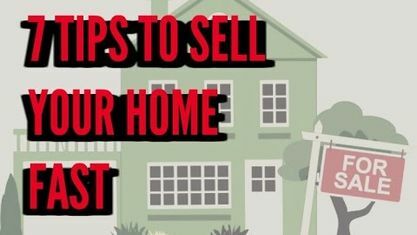 View our selection of available properties in the Generals Retreat Townhomes area. 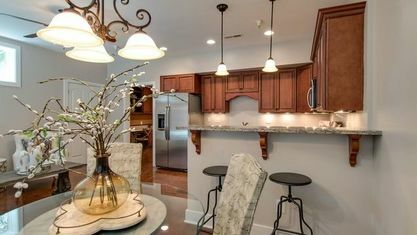 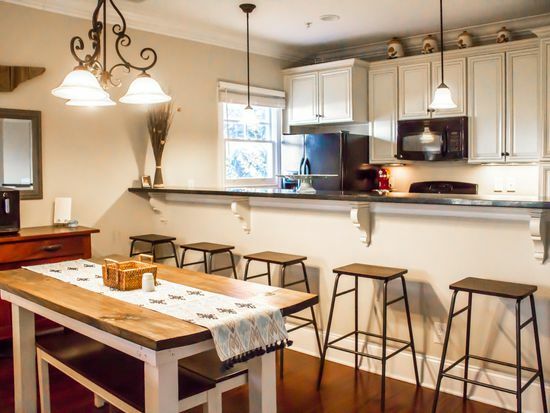 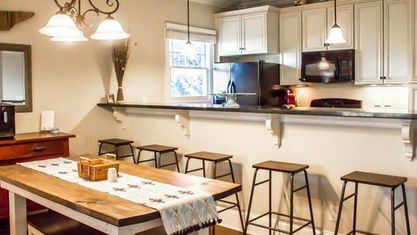 Get to know Generals Retreat Townhomes better with our featured images and videos.